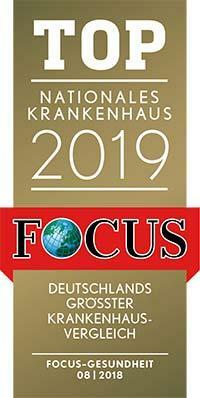 According to the Focus magazine, the Department of Neurology at the University Hospital Tuebingen is included in the ranking of the top departments in Germany for the treatment of multiple sclerosis and Parkinson's disease! The department offers the full range of services in the diagnostics and treatment of diseases of the nervous system. Special attention is paid to the treatment of epilepsy, neurodegenerative diseases, neurovascular pathologies, oncological processes of the nervous system and cognitive disorders. To make an accurate diagnosis, the department has all modern diagnostic capabilities, for example, Doppler scanning, electroencephalography, electromyography, electronystagmography and other highly specialized studies. The department is headed by Prof. Dr. med. Thomas Gasser. 1996 Habilitation, University of Munich. 1985 Doctor of Medicine, Medical School of the University of Freiburg. Since 2013, Coordinator of Clinical Studies, German Center for Neurodegenerative Diseases (DZNE) Tuebingen. 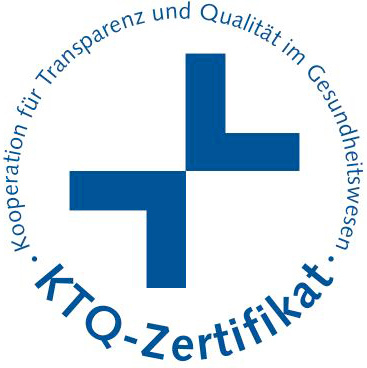 Since 2010, Dean for Research, Faculty of Medicine, University of Tuebingen. 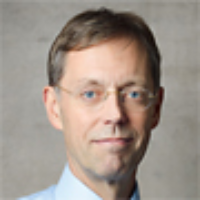 Since 2008, Chairman of the Board of Directors, Center of Neurology, University of Tuebingen. Since 2002, Full Professor and Head of the Department of Neurology, University Hospital Tuebingen. Since 2014, Coordinator of the Helmholtz Association’s Personalized Medicine Initiative for the German Center for Neurodegenerative Diseases. Since 2011, Chairman of the Scientific Advisory Board of the Joint Programming on Neurodegenerative Diseases, in particular Alzheimer’s disease. Since 2001, President, German Society for Neurogenetics. 2011 K. J. Zülch Award of the Max Planck Society. 2010 Dingebauer Award of the German Society of Neurology. 1998 Parkinson Research Award of the German Society of Neurology.